Both of my girls came from the shelter and all three of my cats did also. I think it's extremely sad when people move and don't find housing that allow pets. We searched for a week to find the apartment we did and we're paying way more than we should be but it's worth it because they are pretty much my whole life. I hope that as pets' position as family members continues to evolve, we will see more and more pet friendly residences. Responsible pet ownership is such a huge part of that, reducing the problems that give pets a bad reputation. When I am in the position to, I will adopt! 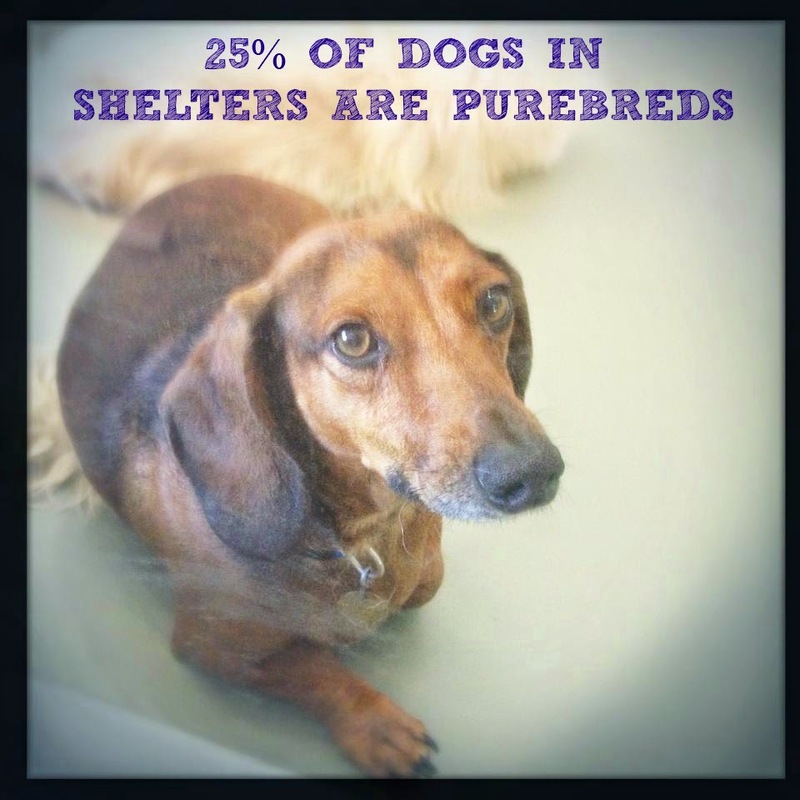 The stats are always heartbreaking, but I will continue to support reputable breeders. If everyone that bred was responsible, we wouldn't haven't dogs in the shelter as they would take them back and rehome them. I believe it's important to keep the breeds alive by continually striving to improve health and temperament. I've adopted from a shelter, purchased from a responsible breeder, and I intend to go the rescue route as well. It can be a very personal and difficult decision for people. It's a complicated issue, for sure, Kelsie. I support reputable breeders to an extent, and there are breeds that I love (I will always have a place for Norwegian Elkhounds) but so many are profit-driven. I hope the movement of many jurisdictions to outlaw pet store/puppy mill puppies will start to affect real change. Additionally, the health issues that are prevalent in many breeds, and breeding for fashion instead of function are still significant problems. I'm not anti-breeder or anti-purebred by any means, but we have a long way to go. There are a lot that are profit driven, but the reputable breeders typically lose money breeding. They spend so much on health testing and genetic screening potential pairings that they are lucky if they recoup their costs. I know of several Bernese Mountain Dog breeders that are working incredibly hard to reduce the cancer prevalence in the breed. I absolutely cannot stand the breeding for fashion or designer breed trend. I think it's completely irresponsible. Why on earth would anyone purposefully breed a mix? 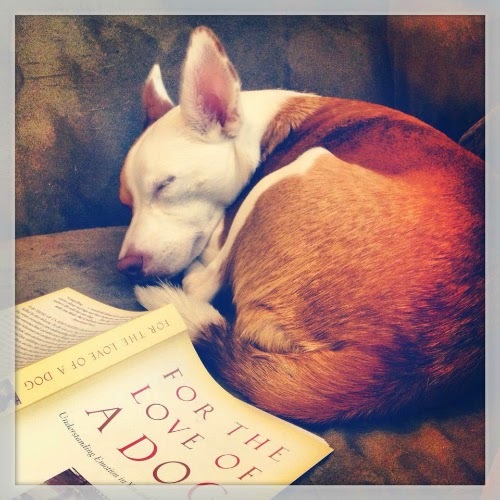 I love mixes (have you seen our first dog, Kaeto? ADORABLE), but that type of breeding is irresponsible and money driven. I could rant on this for hours as it is one of my biggest annoyances in the breeding world. I hope as well that ending puppy mill/pet stores is something we can see in the future as it will definitely make an impact. The biggest struggle is going to be eliminating the hobby breeders. The people that breed so their children can experience the miracle of birth, because their dog has a great personality, because they saw the mix on TV and thought it was cute. To me, that seems like the most important and most difficult task. 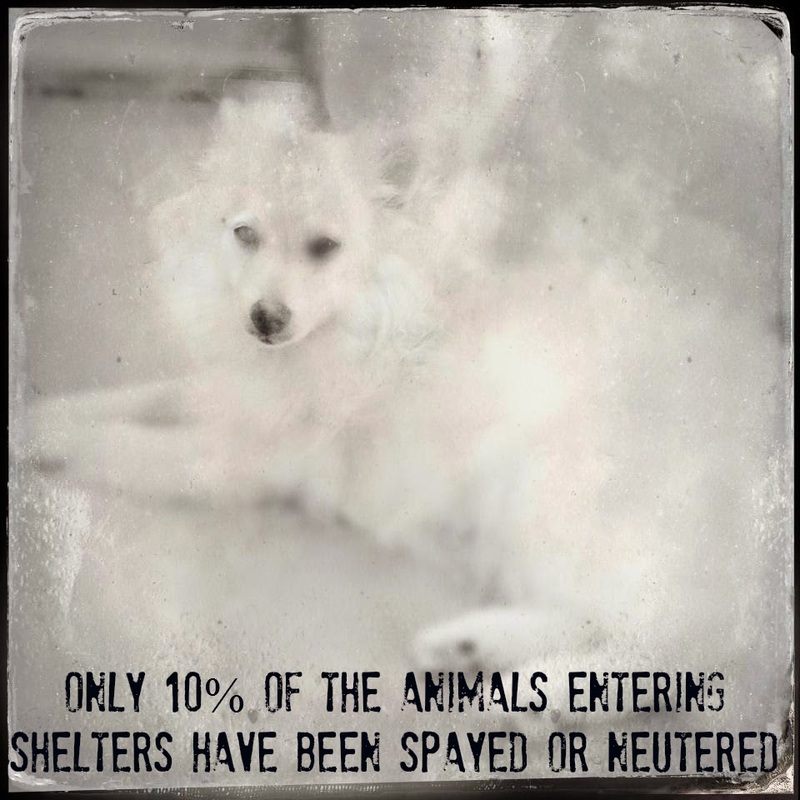 The statistic that always shocks me is the lack of spaying and neutering. Seriously, how many years did Bob Barker remind you people of how important this is?!? My mom's adopted mutt had at least one litter. So did my first shelter cat. I just can't understand how these irresponsible people rationalize these decisions. Thankfully, there are responsible people like you and who know how to properly care for dogs... and that a dog is forever. I had no idea how prevalent the lack of spaying & neutering was in shelter animals until I researched this post, although it makes sense...if the animal is cared so little about that it is relinquished or left to roam it follows that no money would be spent on a medical procedure. I remember taking in a stray dog briefly - an unaltered little herding dog mix - the owner was a middle aged woman who seemed to genuinely care about the dog, but when I suggested that neutering it might reduce its urge to wander she completely brushed me off. Great post, Lara. 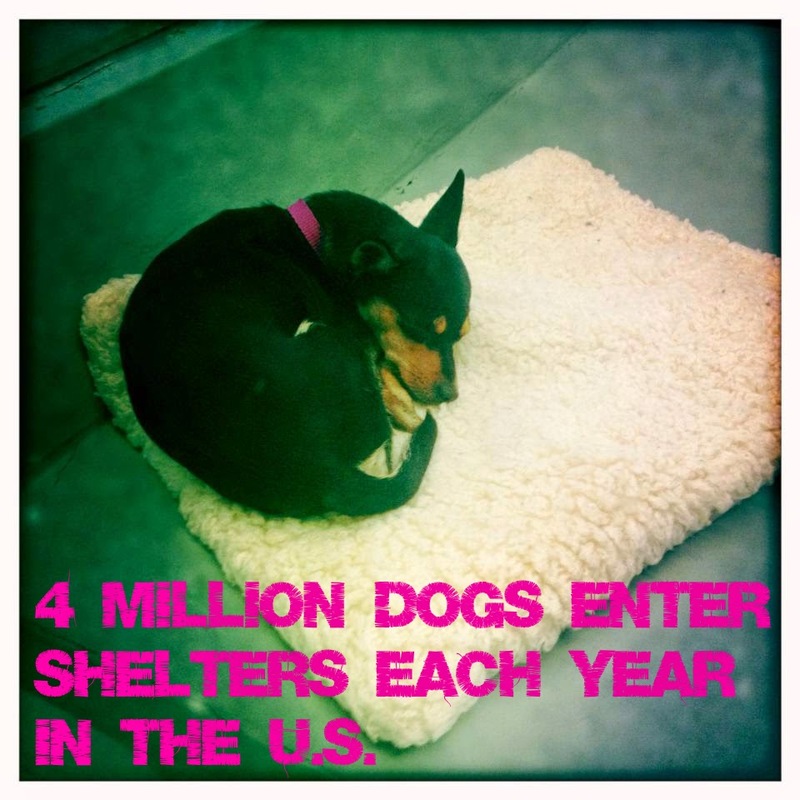 My feeling is that if people know (and truly understand) these statistics and still choose to do something other than adopt a shelter animal whose very life depends on it, that's on THEM. They're the ones who have to be able to live with themselves. And I agree with Bethany that I'm astounded by the number of people who don't make the responsible choice to spay and neuter. I mean, really? I have no problem with loving certain breeds, and if people are looking for a specific dog for a specific job or sport, I don't fault them for choosing a reputable breeder. I think that people with young children are also good candidates for breed research and responsibly bred, purebred puppies. In general though, the average person looking for a nice dog should have no trouble finding one at the shelter, even of a particular breed. Thank you for saying this Lara. I have experienced both the want of a specific breed and desire for a dog for a certain sport/job but I did still exhaust all adoption options before contacting reputable breeders. And if an appropriate rescue dog had become available before a puppy, that is what I would have! I went ahead and added that to the post. I understand loving particular breeds for particular reasons. I had my heart set on a Norwegian Elkhound puppy for a long time, but thanks to Ruby and Boca I think it's bad terriers & potcakes for me for life! Great post...made me cry! The statistics are important. Thank you for raising awareness! Yeah, my cat Nina was surrendered for "not getting along with other animals" and in the 17 years I've had her, she's lived with cats, dogs, rabbits and even been the peacemaker among feuding cats at my mom's house. Freya's reason for surrender was "no time" even though she lived outside for five years...suddenly they didn't have time for yard ornament. Renting with pets is definitely challenging, but very possible - I did it for years, even with a "dangerous" Chow mix! Statistics are of course always a little behind but I believe these were as recent as 2012. We must be able to do better. The surrendering because of housing is just heartbreaking. It's all sad, but I will continue to support reputable breeders. All four of mine come from responsible breeders (Nola from a sport breeder, Pike and Linc from working stock, and Olivia is show bred), as will most future dogs. There's nothing better than raising that "perfect puppy" for me. 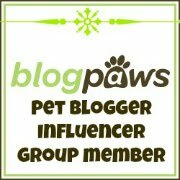 I will live the vicarious well-bred dog life through you and other bloggers! 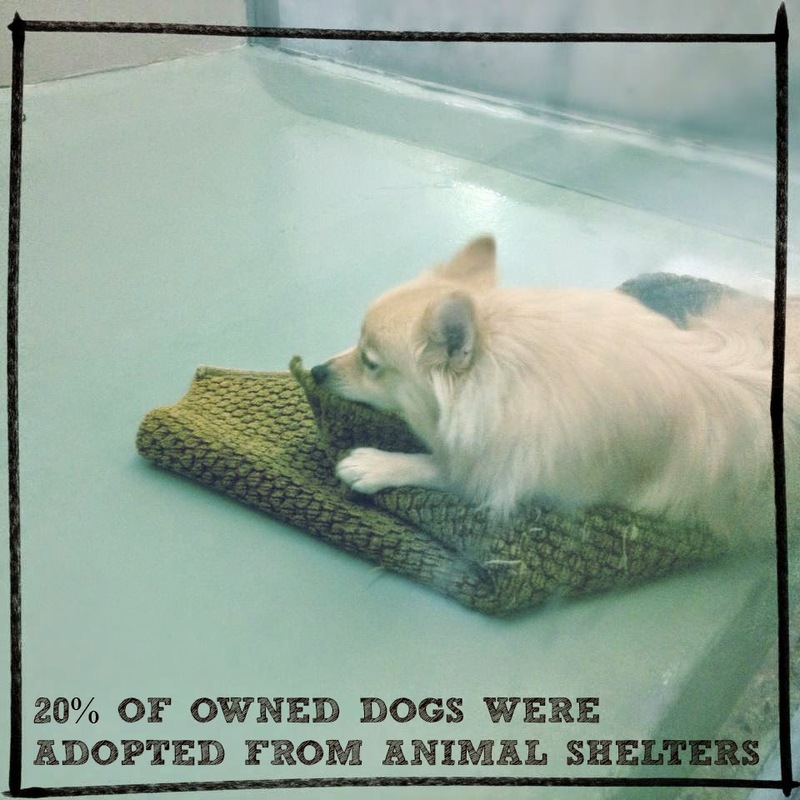 When I was doing some research on pet store policies I couldn't believe that they were all citing these stats as proof that we're running out of adoptable animals. Yes it's true that 4 million is less than 20 million; but it's still 4 million homeless pets regardless, and it's still a huge number. We spend more time researching appliances than we do before we get an animal. Such heartbreaking photos; I'm left with a lot of haunting images from the past few years in shelters. I dread when I'm asked to work intake because I know it leads to me having to take surrendered dogs and try and calm them down as they're panicking at their owners are walking away. Sometimes it takes all of my strength not to break down and take them home, I find it so hard to look at any of the animals and find them undeserving of a loving home. 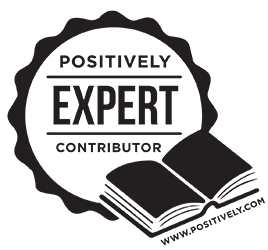 Thank you for sharing & being part of this amazing blog hop. I applied for several shelter jobs right out of college and I'm not sure I could have handled it, emotionally. 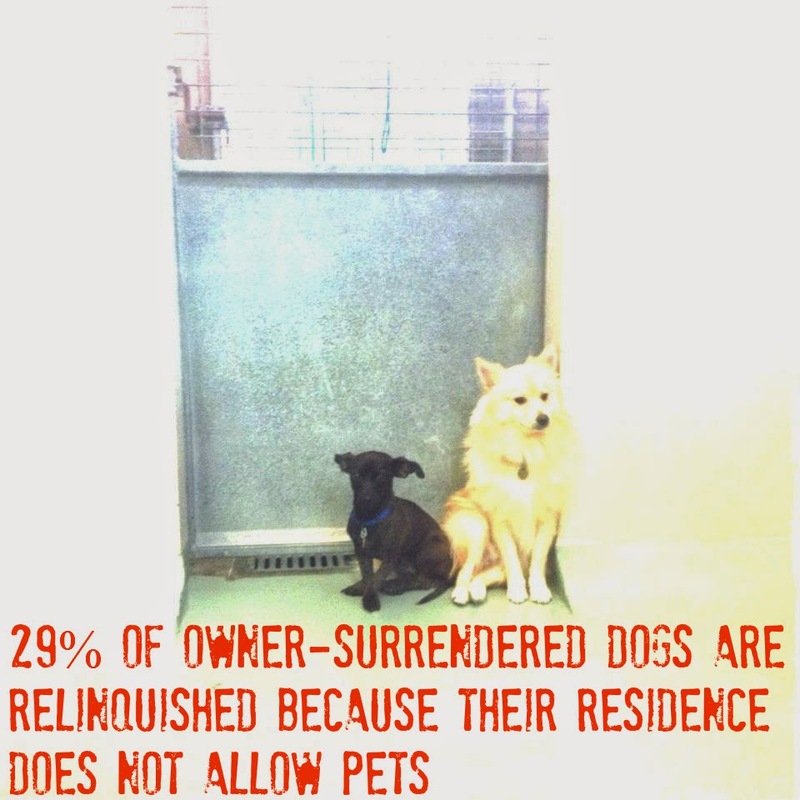 The way you describe animals who are surrendered is devastating. I know that there are also happy stories coming out of shelters - I follow one on Facebook who posts daily adoptions and the people and dogs always look overjoyed. I agree with the other comments about how shocking the statistics are. 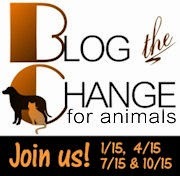 I think that by sharing the truth about the current status of animals in our shelters we can make a difference. Such sad statistics. They break my heart. Shyla is my 1st "rescue" (and she's not even a "rescue" in the traditional sense of the word - it's a long story). But, I do know that "rescues" can be more work to help them with the baggage they've acquired (Shyla is a prime example). The truth is that the extra work is totally worth it because they'll give you their heart if you simply give them love and all that goes with it. Wonderful post! 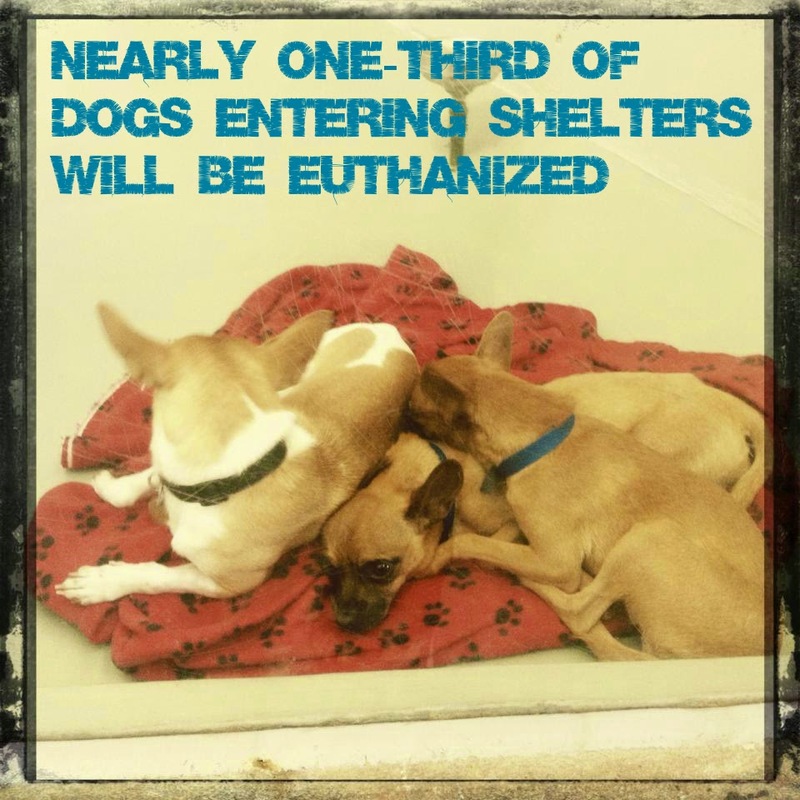 It's heartbreaking how many animals never get out of shelters alive. Thank you for stopping by, Athena and Marie. You said it! The numbers are sad. We have grown so used to this situation that for many it just seems like status quo. But it doesn't have to be this way. Every effort to educate people helps. I sure hope so. I feel like a broken record sometimes but it seems like there are a lot of people out there that still don't know the truth about shelter animals or where internet and pet store puppies come from. Agreed. I see the abandoned dogs first-hand in my rescue. I see the love lost in their eyes. I see their gratitude and relief at finding a home. I see them come into their own because they are loved and safe. I see them learn incredible feats like jumping rope and therapy work, shedding their past and opening like a blossom in the sun.